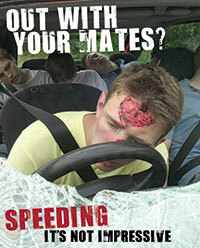 For the first couple of months after you have passed your Driving test you are at your most vunerable. 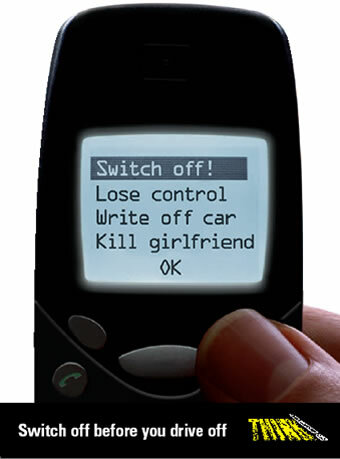 This is the time when a lot of accidents can occur. It might be a little bump or something far more significant. Passing the test is just the legal minimum requirement and it doesn't mean that you are the world's best driver, irrespective of how many driver faults/Errors the Examiner may have awarded you. Taking extra lessons after you have passed will give you more experience than you might have had during your normal lessons. Many people go on to take the Official and Full Pass Plus course. The course consists of a minimum of at least 6 hours of advanced tuition. 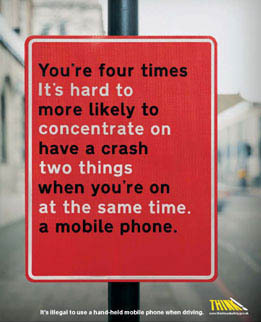 One hour must focus on Motorway driving. One hour will take place on rural roads and another must be taken in the dark. An hour is spent driving on dual-carriageways and another driving around a busy town centre enviroment. 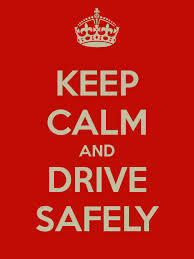 An hour will also cover driving in adverse driving conditions (this may be a theory lesson if the weather is fine). though and it is worth checking before you start the course. I can also offer a condensed version of this course which I call Post Test Driving.The lesson will include all the aspects of the Pass plus course condensed down into a two hour session. Although a certificate and insurance discount is not available many people find the training to be invaluable. A large part of the lesson will be spent driving on local motorways. This is the only aspect of the Pass Plus course that I am not illegally allowed to carry out with provisional licence holders. 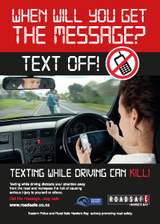 The lesson will normally start with a short drive to the nearest motorway junction which will be on the M3 or M271/27. We will then head North towards Winchester leaving and re-joining at each and every junction. Usually coming off at Junction 9 we travel towards Winchester town centre which is always quite challenging. We then head back towards the M3 heading South towards the M27 which we stay on until it ends at Cadnam. This is where we will practice rural driving. The roads I use are also very challenging with animals roaming free.We head through Bramshaw and back onto the M27 at Junction1. We then spend some time driving on dual carriageways heading either towards Totton or Romsey. Throughout the lesson we will be talking about driving in adverse weather conditions. The lesson will finish with a debrief and Question and Answer session.